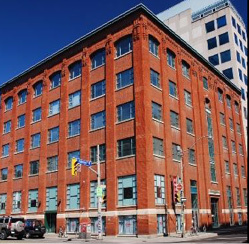 240 Richmond Street is a 10-Story, 60,000 SF Class A office building located in Toronto, Canada. The property is home to WeWork Companies who leases 100% of the total area. Soma Capital provided advisory services to the owner and tenant to assist in executing a full building lease.